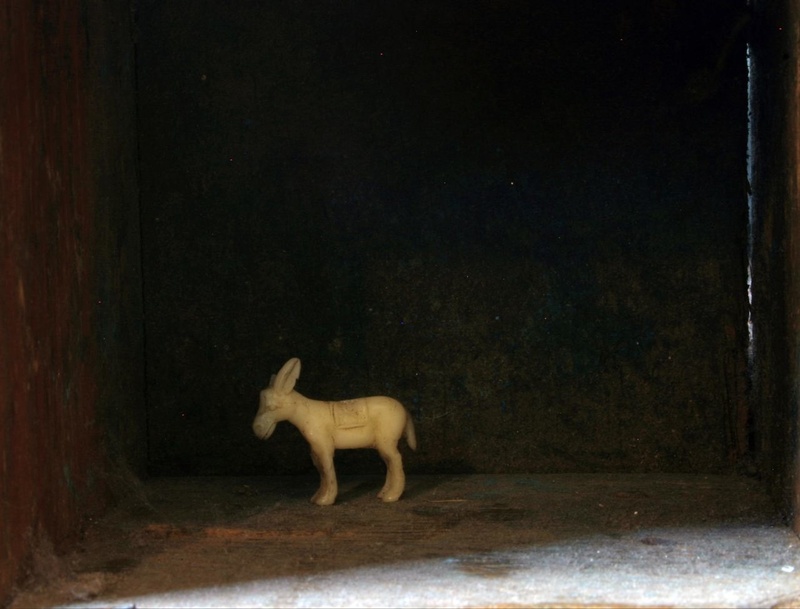 This little white donkey is tiny – not much bigger than my thumbnail. I love taking his picture, this one makes me think of kaspar hauser. I love it. There’s something very calming about that little donkey. I *love* Bruno S. … and Werner. I need to see Kaspar Hauser, though. Time to put it on the Netflix Queue. i love this little donkey! thanks for sharing this beautiful photo of him!